We trace our roots in Ireland back to 1919, and we are now one of the largest providers of custody and administration services to the country’s funds. We offer clients products and services from our corporate and investment bank, card services and payment and transaction processing. 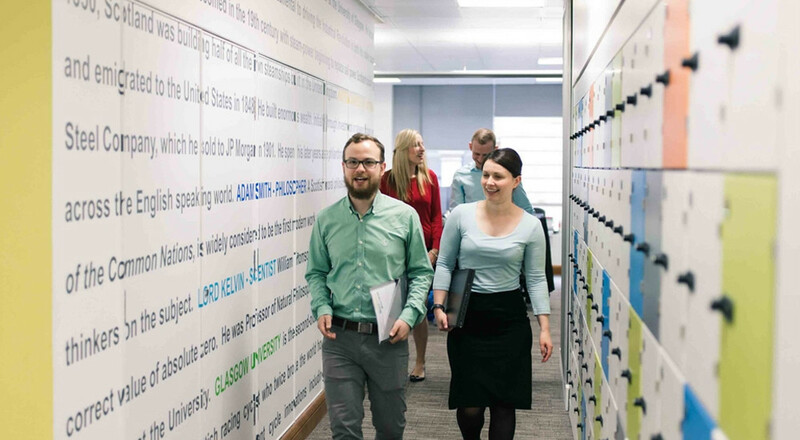 As an experienced Software Engineer, your mission is to help lead our team of innovators and technologists toward creating next-level solutions that improve the way our business is run. Your deep knowledge of design, analytics, development, coding, testing and application programming will help your team raise their game, meeting your standards, as well as satisfying both business and functional requirements. Your expertise in various technology domains will be counted on to set strategic direction and solve complex and mission critical problems, internally and externally. We are looking for a hands-on and productive Software Engineer who is passionate about GUI development, user experience and has a drive to solve front end problems. You will be responsible for front end development supporting Client and Account onboarding applications, which is an Investment Bank-wide strategic initiative to improve the client onboarding experience and reduce operational inefficiencies. As well as responsibility for unit-level design, coding, unit testing, integration testing and participating in the full SDLC. The ideal candidate would have proficient Knowledge and experience of developing and deploying high quality, highly functional web application using Angular / React / EXTJS / Jquery. .
You must have a sound grasp of development best practice and system architecture and will be expected to produce high-quality code. Ability to follow complex design and development standards. Demonstrates exceptional analytical and problem-solving skills. Strong communication, organizational, and collaboration skills. 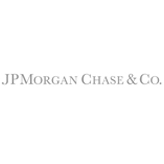 J.P. Morgan Chase & Co. (NYSE: JPM) is a leading global financial services firm with assets of $2.1 trillion and operations in more than 60 countries. The firm is a leader in investment banking, financial services for consumers, small business and commercial banking, financial transaction processing, asset management and private equity. A component of the Dow Jones Industrial Average, J.P. Morgan Chase & Co. serves millions of consumers in the United States and many of the worlds most prominent corporate, institutional and government clients under its J.P. Morgan and Chase brands. Information about J.P. Morgan Chase & Co. is available at www.jpmorganchase.com.